Each touch point of your hiring process is an opportunity to engage candidates with your employer brand. The emails you send to applicants prior to interview or assessment centre are no exception. 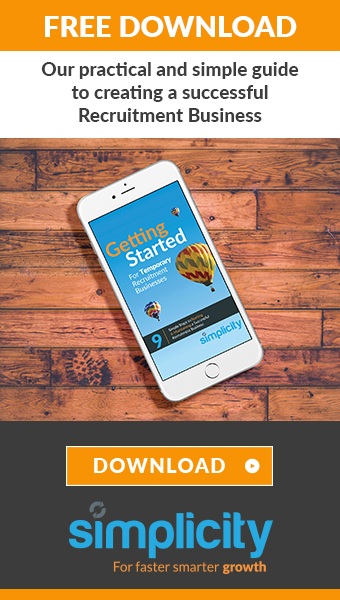 You can include a number of simple things in your email templates to make life easier for your candidates and to forge a greater connection between them and your brand. Include practicalities in your email templates such as nearest train, tube or tram lines, parking info, bus routes – whatever you think will help make a candidate’s journey less stressful. 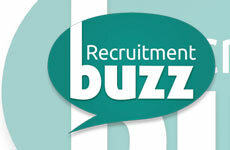 We’ve all been nervous applicants worrying over routes or taking test-runs to find interview premises the night before. Help alleviate some of those worries by providing simple transport and parking details. Turning up for an appointment and not knowing who to ask for when you arrive at reception doesn’t feel good. Provide a contact name and number for the interview to avoid this situation for your candidates. This kind of detail also helps to humanise the interview process. It reinforces that your organisation is a personable, welcoming employer. Embed or link to a map of your interview or assessment centre location. Even something as simple as a map demonstrates consideration and thoughtfulness – qualities that candidates will associate with your brand. When you’re putting together your interview email templates, inject some brand personality with a welcome message, engaging copy or personable sign-off. All candidate communications should reflect your employer brand. This isn’t just a case of making an impact on candidates visually. It’s also important because it enhances candidate trust. Non-branded email templates don’t look as credible, professional or welcoming. Use your email templates to reinforce your brand values or working culture to further connect with candidates ahead of interview. You can do this through the tone of the copy, images and content. You should be able to set up branded email templates from within your ATS (Applicant Tracking System). You should also have the option to personalise emails and send in bulk when needed. We’ve often said that consistent communication is the cornerstone of great candidate experience. Applying for a job and progressing through the stages is a significant and sometimes emotive process for job applicants. So use your communications during this time to stand out and strengthen your connection with them – even before interview. Recruitment technology goes beyond applicant tracking; it should enhance candidate engagement and communication too! 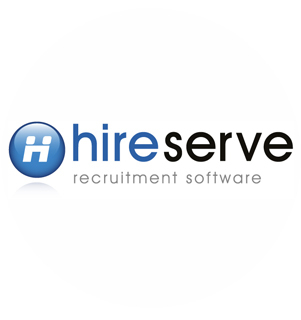 Hireserve: Recruitment software with a human touch.